They probably didn’t know it would be the last time they walked into a bar together. Was it the liquor that would soon finally push him over the edge? Was it the heat? 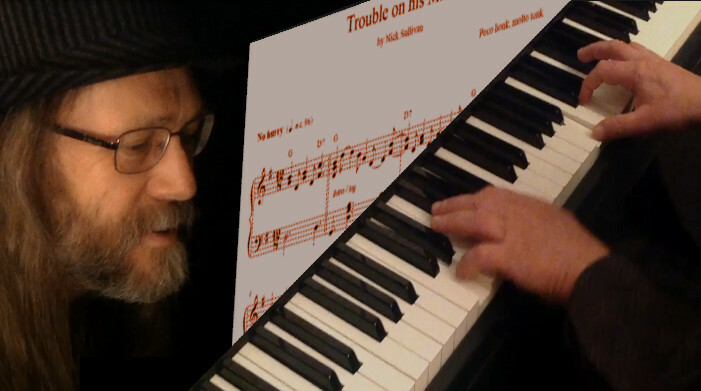 Or was it that old saloon piano? 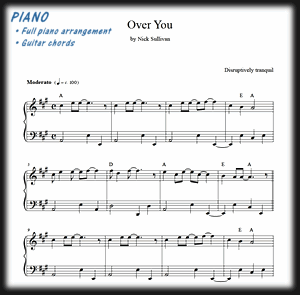 Looking for the free sheet music for Nick’s arrangements of the traditional songs? 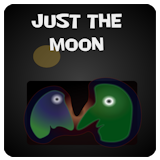 You’ll find download links on your Dashboard page, and valuable information in the separate blog posts on Alberta and A Nautical Yarn. 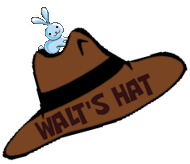 If you ever hope to fill out a big brown hat like Walt does, we recommend becoming a site member without delay. Go ahead: get registered. We undertake not to inundate you with immaterial emails. 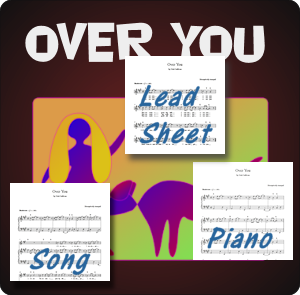 We include three different versions of the music in the sheet music package for each song: Piano only, Piano and voice, and Lead sheet. 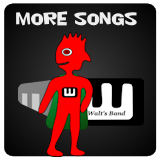 Guitar chord symbols are provided with each version. 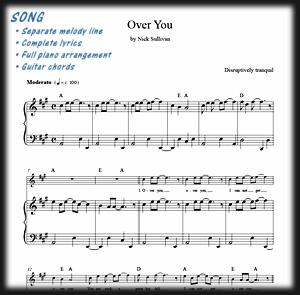 Download our sample music, a little tune called Over You, for free any time at all. 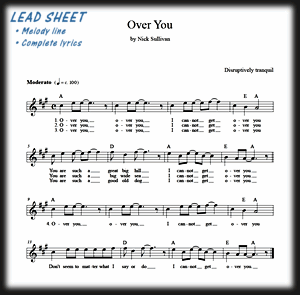 Each song’s sheet music package includes three separate PDFs to suit various needs. 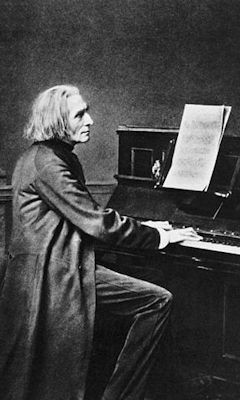 Click/tap on one of the page icons above for a larger view; click again to collapse it.